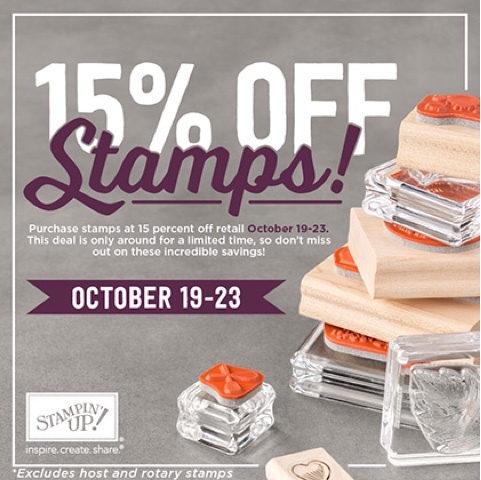 Inky Moose: 15% Off Stamps! Happy Monday and what a way to start the week! SU! Is offering 15% off stamps starting today and finishing on 23rd October.